Gym Freakz | Are TreadMills The Real Deal? 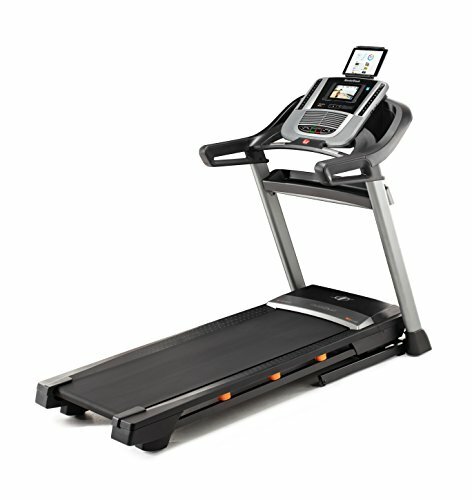 Are TreadMills The Real Deal? 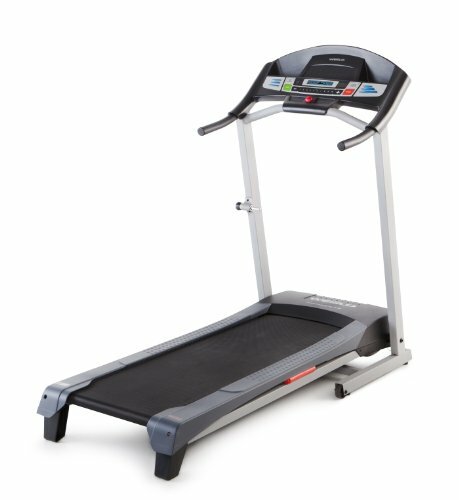 Many runners view the treadmill as a last resort, a machine only to be used when wild weather forces them off their normal routes. However the treadmill is far from a consolation prize. There are many workouts and benefits that runners can only get from running indoors. Runners sometimes have a tough time finding a steep hill for sprints or a route that replicates the race they are training for. This is where a treadmill becomes crucial. Runners who want to include uphill running in their tempos should set their pace a little slower than normal, but add an incline to each tempo segment. 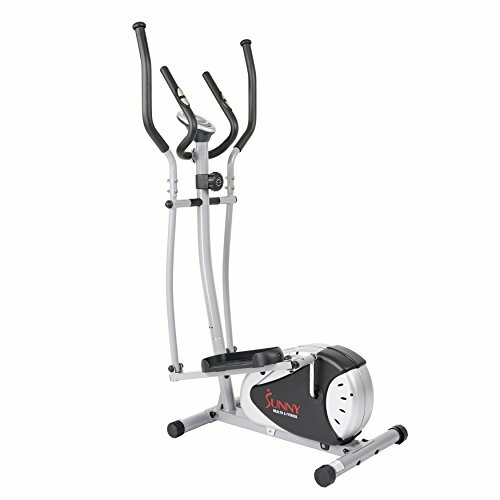 Another alternative is to increase the incline every five minutes for the duration of the workout. For a hill sprint workout, Kenworthy suggests setting the treadmill at an 8% incline, running 30-second repeats at a hard pace, and then hopping off the machine to recover. Be sure you know how to safely get on and off a moving treadmill before attempting this one. With rain, snow on the ground or cold winds whipping, it can be tough to hit the exact paces needed for a workout. While running by effort is typically fine, certain workouts require exact pacing, especially if it is an important training workout. Once again, a treadmill can be your best asset. “There are those runs where it is way more important to get the pace and get your body used to running it than running the effort,” says Kenworthy. Even in better weather, it is still beneficial to hit the treadmill for tempo work. Many runners can’t run certain paces by feel. They start out too slow or fast, never really understanding what their race pace actually feels like. 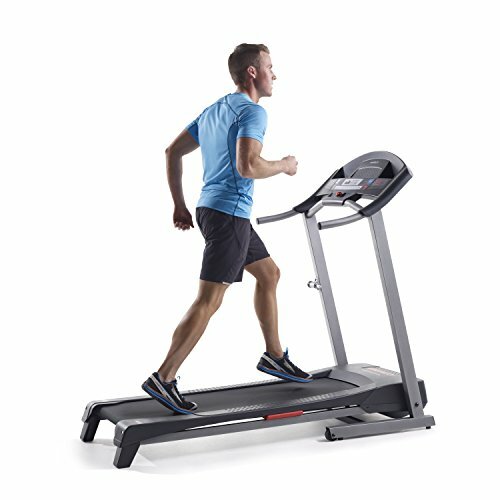 The treadmill is the place for pace education — you can execute your workout correctly and get a sense for how that pace feels. Running inside now makes it easier to nail your outdoor workouts when spring arrives. Spring marathoners may be completing their outdoor runs in the bitter cold, but chances are the race-day weather will be significantly warmer. While 20 miles on the treadmill might sound dreadfully boring, it’s important to get in a few long runs at the right temperature. To keep it interesting, change your pace and incline every few miles. Or save the treadmill for long runs that require segments at marathon pace.